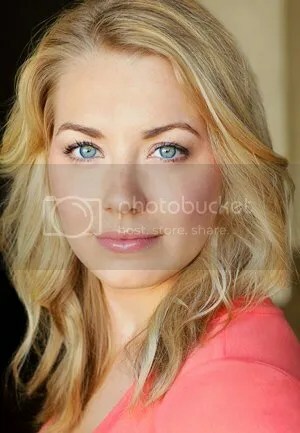 The beautiful and talented rising star Sara Lindsey will play Claire Allen. The Matt Damon starring vehicle “Promised Land” is holding an open casting call for extras in the Pittsburgh area. The casting director also needs volunteers to help out at the open casting call, which is expected to have a large turnout. Filming will take place in Apollo, Avonmore and other surrounding areas in Pennsylvania from late April to early June, 2012. Email submissions are also being accepted for people who can not attend the open casting call. This casting director loves casting people who are new to the business, so there is no concern about not having any acting experience.